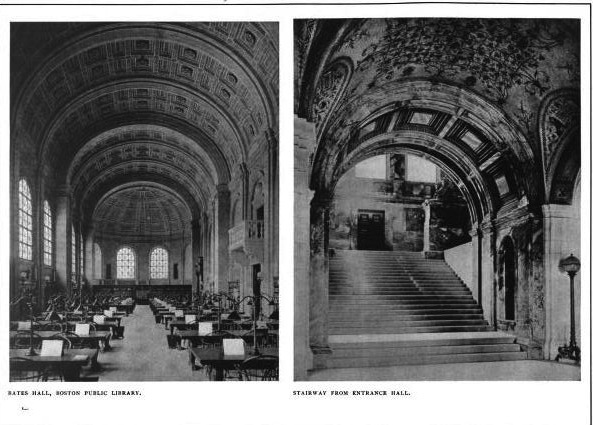 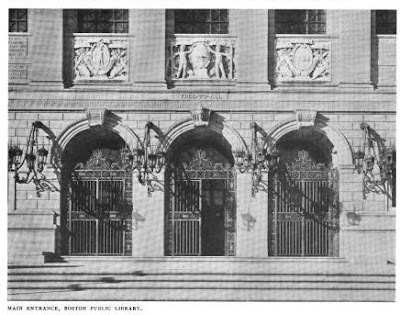 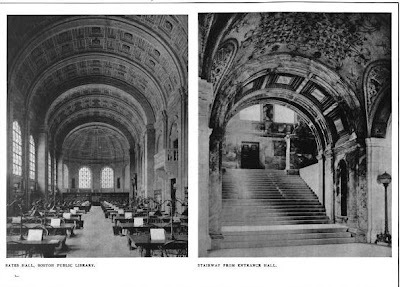 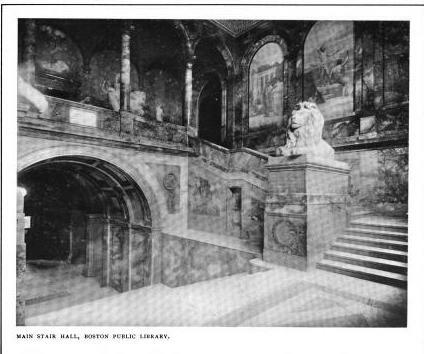 More on the Boston Public Library designed by McKim, Mead & White c. 1895 in Boston, Massachusetts. Click HERE for the previous post on the Boston Public Library. 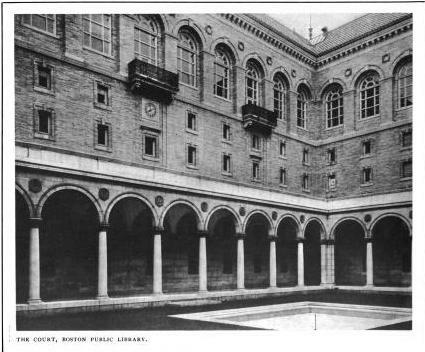 Photos from The Brickbuilder, 1910. 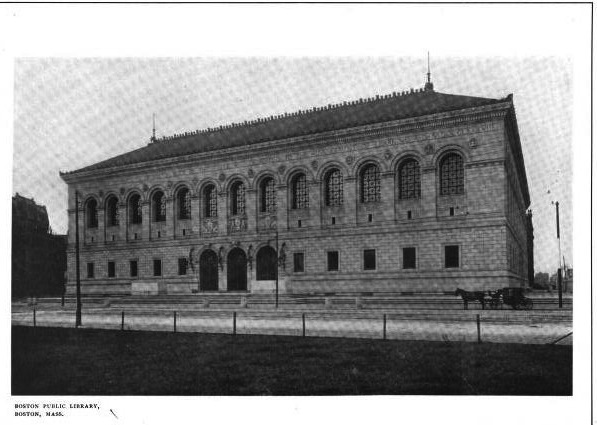 It just doesn't get better. I've walked past or been in, this building hundreds of times, and every time it gives me a thrill.